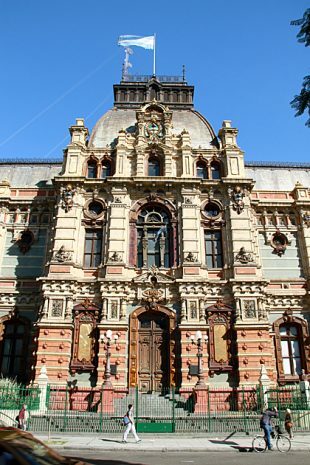 An intricately detailed, 19th century building spanning the width and length of a block in Balvanera, the Palace of Running Water must be the world’s most impressive clean water pumping facility. I can’t imagine it even has a competitor. 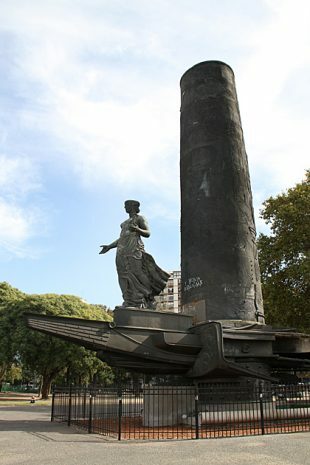 The biggest park in San Telmo is Lezama, a giant green hill which fills up on weekends with sun-bathers, mate drinkers and chess players, along with some market stands. 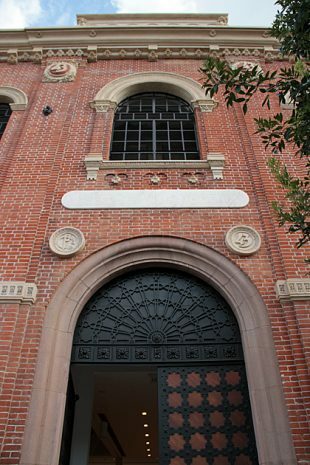 The park also is home to the Museo Histórico Nacional. 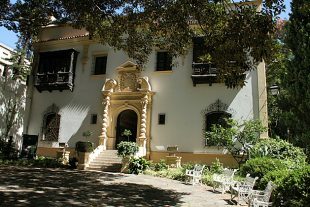 Around the corner from the ostentatious Palacio Paz is the much more refined Palacio Noël, home to the Museo de Arte Hispanoamericano Isaac Fernández Blanco. 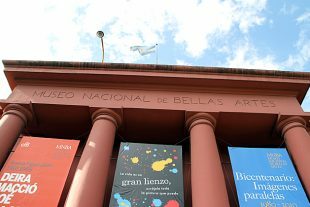 The palace would be worth seeing in its own right, but together with the museum, it’s one of Buenos Aires’ cultural highlights. We confidently strode up the stairs of an impressive neoclassical building, convinced that it was the Museo Nacional de Bellas Artes. Passing between the massive gray Doric columns, a guard brusquely informed us that we were actually at the University’s Law School. He shoved us off toward a nearby clump of dark red clay, which had been been molded into the form of a building. 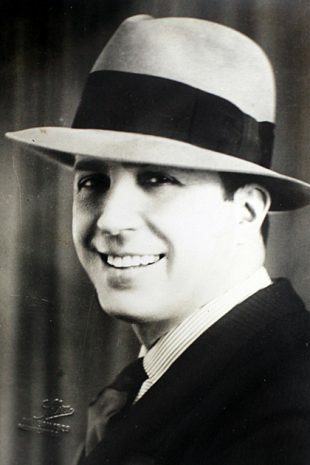 Just around the corner from Palermo’s Botanical Garden, the Evita Museum welcomes visitors with a big, toothy smile. We had been skeptical, but the quality of both the exhibits and the mansion won us over. 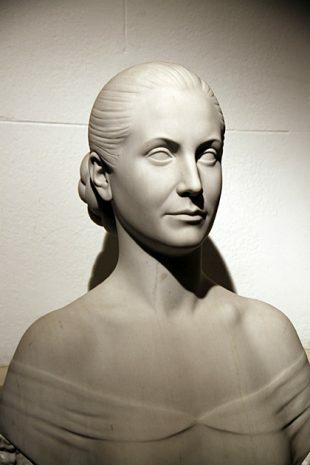 The Museo Evita is really cool. 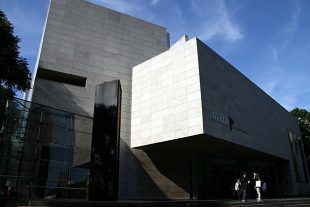 Occupying an old tobacco factory on Avendia San Juan, the Museo de Arte Moderno de Buenos Aires (MAMBA) is an awesome museum with a bright future ahead of it. 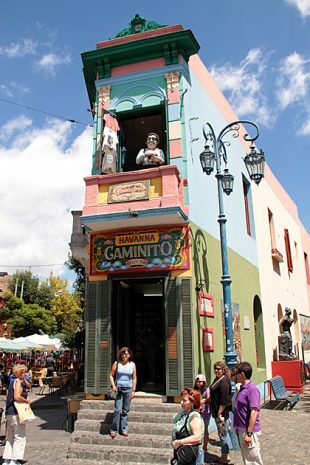 For such a congested tourism hub, La Boca has a few wonderful places to escape the throngs. 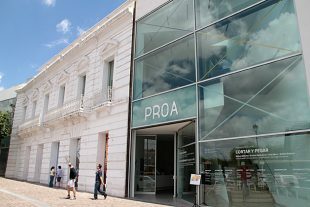 The surprisingly fun Wax Museum is one, and the excellent modern art museum Fundación Proa is another. With its brightly painted houses and open air art, the southern immigrant neighborhood of La Boca is both enchanting and irritating. How much you enjoy yourself depends on when you go, and how allergic you are to kitsch.